THE CHEF splashes a shot and reks the opponent. 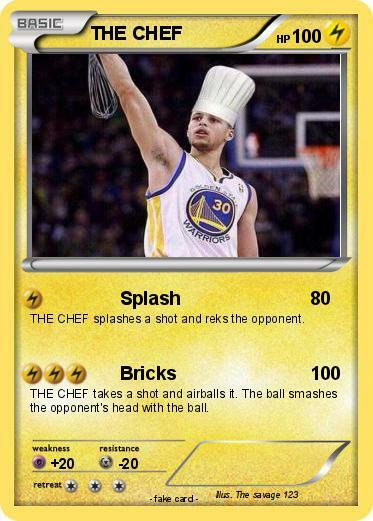 THE CHEF takes a shot and airballs it. The ball smashes the opponent's head with the ball.